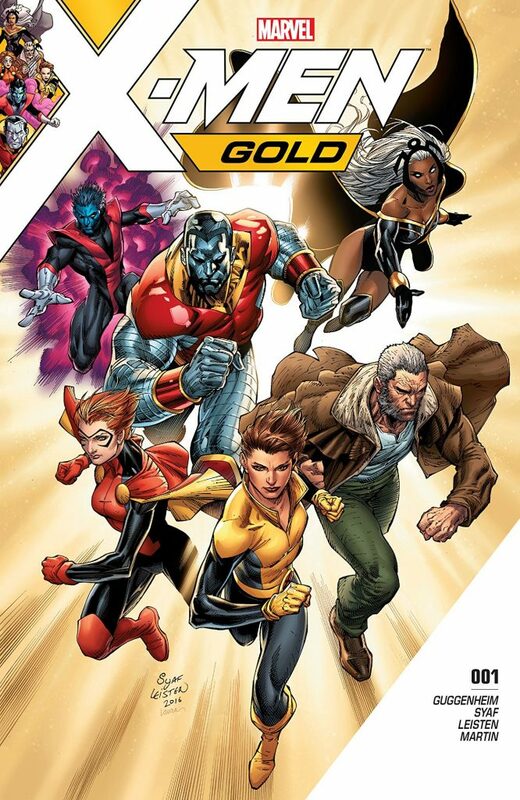 Taking a break from the AVX madness we see the X-Men story line focus on the building of a new mutant security force to help patrol and protect the world from unique threats to the human population. 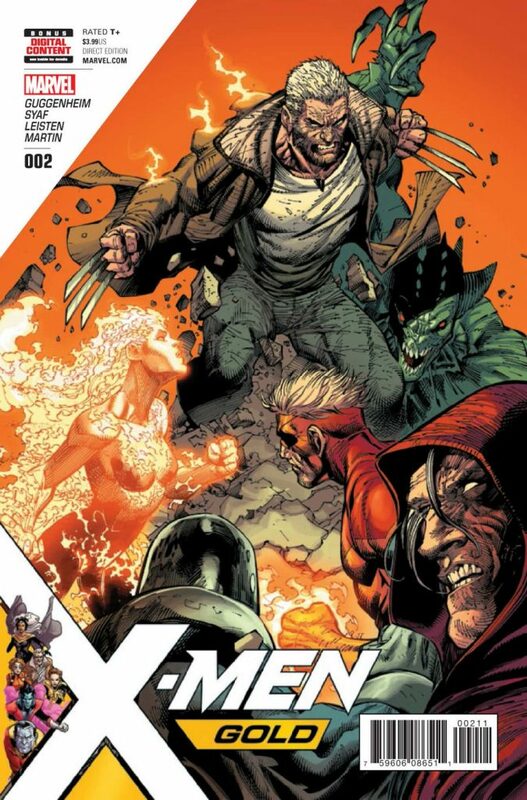 The discoveries though seem to lead us to the potential for a new arc and some bad times ahead for the X-Men as they stumble upon new threats and challenges brewing around the world that will come to shock them once the truth emerges. 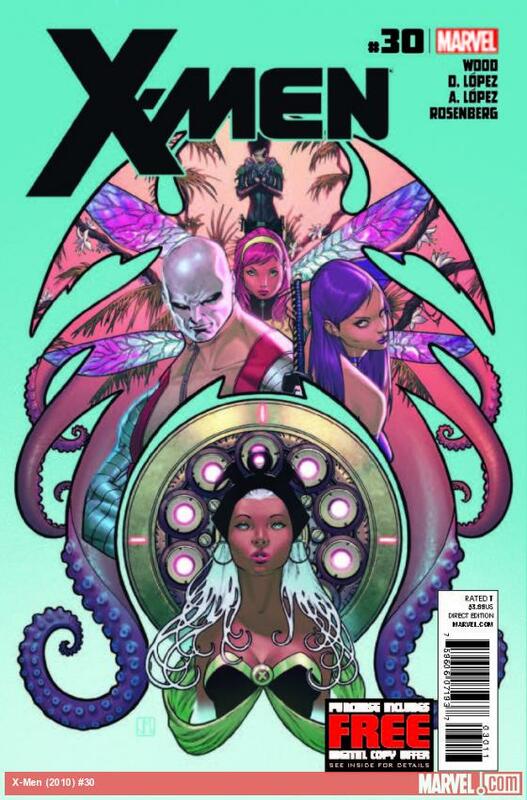 Pixie acts as background through the majority of the issue, popping in to chime in with self praise or complaints about the situations she’s thrown into. As someone with the ability to teleport more than 5 feet it’s almost a given to expect the team to drive that opportunity into the ground, fortunately they only ride her taxi driver future for a short period. 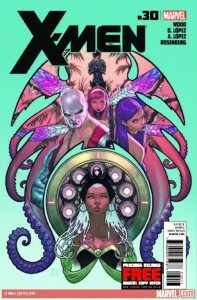 The rest of the issue tackles new zombie mutations and a secret discovery that looks like it could shake up the entire mutant world, fearing for the worst we see Storm take the initiative and hide it from Scott as he faces even greater issues in the moment. 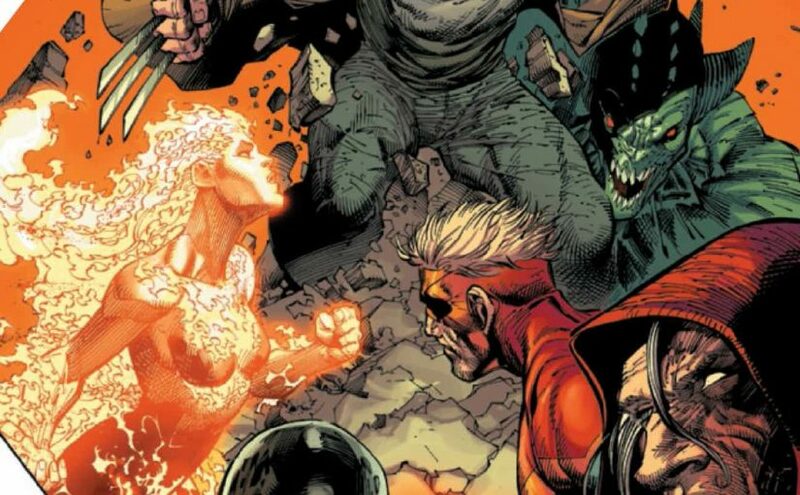 There’s a lot of tension destined to build given the secrets building up and the tensions about the mutant genes coming back into the mix. As a side story it’s a decent break from the normal offerings right now, lets hope they can turn the momentum into a solid arc for everyone to appreciate though. The current 5 member cell actually keeps the personal developments relatively direct and fun without having to worry about everyone lurking in the background. 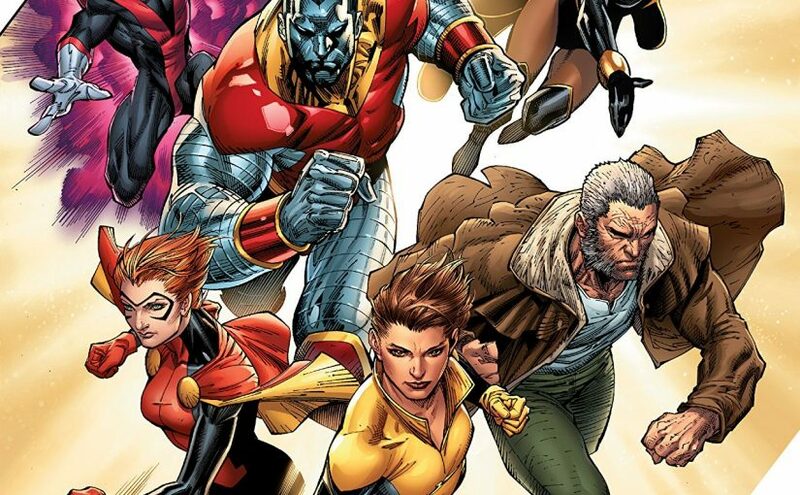 Pixie, Colossus, Storm, Domino and Psylocke are geared up for anything and the cliffhanger shows it’s a good thing they are, otherwise they would be in some bad trouble right about now as the cover teases.